The Declaration of Nonprofit Rights is NPCC’s bold vision for a powerful nonprofit sector. It is NPCC’s north star, the guiding principles that form the basis of our worldview of the sector’s needs and potentials, and in turn, guide our day-to-day public policy work to meet those needs and potential. We have a right to sustainable resources and a responsibility to serve our communities well. We have a right to engage in advocacy and a responsibility to share our expertise. We have a right to be fairly treated as a workforce and a responsibility to champion equity. We have a right to be powerful forces of change and a responsibility to advance the future of all communities. We know that the work that we do is important, and shapes our communities and our city. We know that this work brings about innovation and change. We also know that this work is often exhausting, built from a scarcity that is real, and that is so demanding that it is often hard to see the way to the power that we need to accomplish the goals we set. This Declaration knits together the things that we think are most critical to build this power. We also know that, with all meaningful conversations, we will have different points of view - and we look forward to how these conversations can refine the Declaration, the principles therein, and the sector’s power to create change. We will treat this Declaration as our North Star, and guiding resource, but we will recognize that, as with all things, change is necessary and good, and we will endeavor to include your thoughts, ideas, and insights into this work, and this Declaration, each year. Be a part of this conversation. Tell us what you think! * 1. Overall, do you think the Declaration is a useful guide for NPCC's priorities on behalf of our members? You're in the right direction, but there's more to do. * 2. 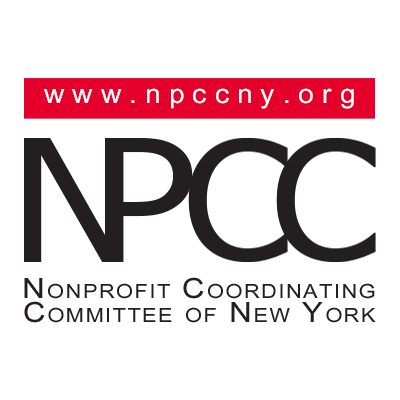 Tell us your thoughts, concerns, feedback about NPCC's Declaration of Nonprofit Rights.